l’italiana in algeri | opera, innit? 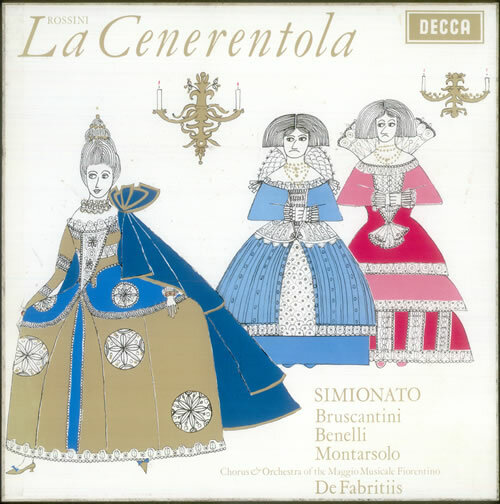 It just (by which I mean in September last year, but blog-time can be stretched according to needs) occurred to me that L’italiana is funnier and has the better arias (especially for the title role) but it seems to me – maybe it is just me – that La cenerentola gets more attention. Anyone have a theory one way or another?